iPhone 5: What we didn't get! That's it. 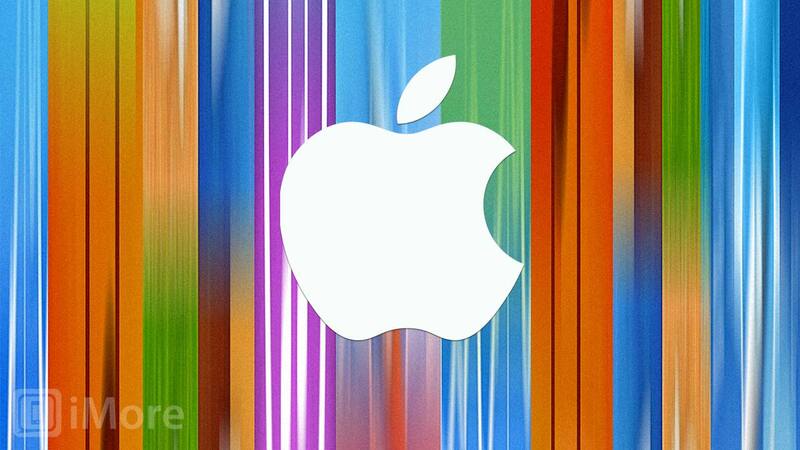 The September 12 Apple event is over. The iPhone 5 It's like on your birthday when you sneak a peak at your presidents but secretly hope your mom or dad managed to keep just one small surprise for you. Or when you read the spoilers but still somehow hope there'll be a killer twist at the end. So it was with Apple's 2012 iPhone event. Anyone who's read anything over the last few days and months new pretty much what to expect, even as they desperately wanted the unexpected. That's on us. Not Apple. But still, there are things Apple didn't do this time that rumors suggested they might, and things they're not doing that the competition are. Here are 10 examples. Totally new design. I told you the leaks were it. Some of you didn't want to believe -- or rather wanted to believe in something else. Not this year. Colors: iPod touches come in colors now. So will the Nokia Lumia 920. Not the iPhone 5 though. That's still as black and white as Bond's tuxedo. 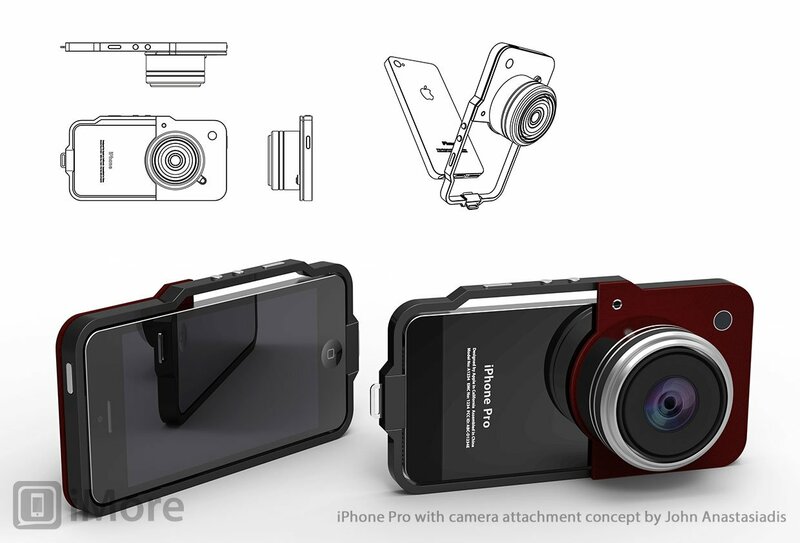 PureView-class camera. Nokia raised the bar to the stratosphere with OIS (optical image stabilization) that "floats" the camera so it can stay open longer and collect more light. It also oversamples. The iPhone 5 camera is better than before, but not that much better. Wireless charging. The Palm Pre had it. The Samsung Galaxy S3 has it. The Nokia Lumia 920 has it. Apple doesn't seem interested. NFC. If the iPhone 5 has Near-Field Communications hardware, Apple didn't talk about it today. Nor did they talk about mobile payments, check ins, or any typical NFC features. No Wi-Fi direct. No non-network, AirPlay to Apple TV. No device-to-device data transmission. No iPod nano watch. No super-sensitive touch. Nokia says you can use the Lumia 920 with gloves on. No such luck with the iPhone 5. Predictive, localized Siri. Unlike Google Now, Siri didn't get on-device text parsing. It also didn't get better contextual awareness. So even though it knows where you are and all your information, it can only do what you tell it. Unlike Google Now, it can't anticipate. New iOS 6 features. No widgets, no actionable notifications, no nothing that wasn't shown off already, besides panorama photography. New iCloud features. Sure, Notes and Reminders are coming, but iCloud didn't any major updates we didn't already know about. Anything else? Any features you really, really wanted to see that Apple didn't give you?